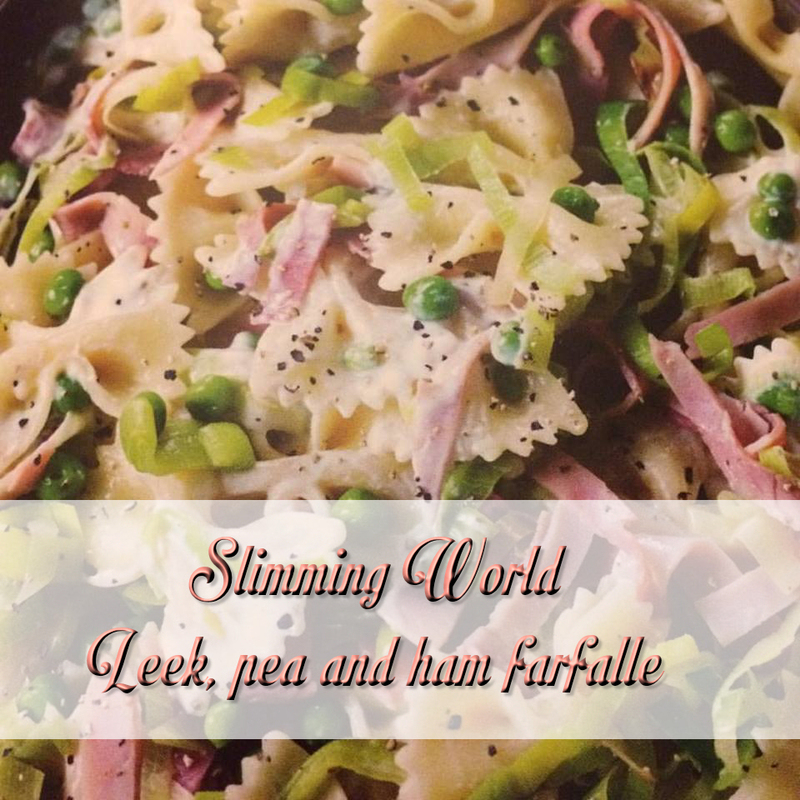 We haven’t had this leek, pea and ham farfalle yet, it’s on the meal plan for Sunday and I can’t wait! Add the peas for the last 3 minutes of cooking time. While the pasta is cooking, spray a pan with fry light and fry the leeks for a few minutes. Add the stock to the pan and simmer for 4-5 minutes. Remove from the heat and stir in the fromage frais. Drain the pasta and peas and put the pan back on the heat. Quickly stir in the eggs, leek mixture, ham and cheese and cook for a couple of minutes, stirring well.